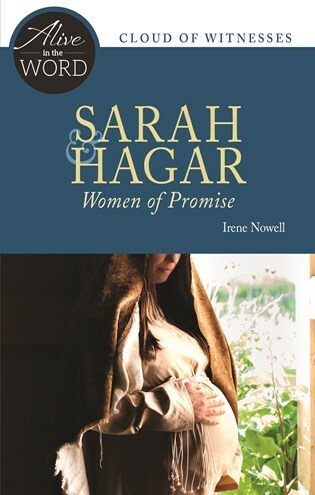 It is not possible to tell the story of Abraham's descendants without taking note of how God's plan unfolded in the lives of Sarah and Hagar. The best laid plans and the unexpected converge as these two women respond to God's promises. Irene Nowell, OSB, is a member of the Benedictine community of Mount Saint Scholastica in Atchison, Kansas. She served on the translation team of the revised Old Testament of the New American Bible and the Committee on Illuminations and Texts for The Saint John's Bible. Among her many titles, she has written several volumes in the New Collegeville Bible Commentary series and is the author of Pleading, Cursing, Praising: Conversing with God Through the Psalms (all published by Liturgical Press). This booklet is an excellent example of how solid biblical scholarship and years of teaching and reflection can be brought to the service of those who want to reflect more deeply on the word of God.